At Daisy’s we pride ourselves on the quality and style of our Weddings. All weddings are overseen if not personally produced by Shauna, who takes the time to meet personally with the bride and spends time with her to ensure that she knows exactly what it will take to create perfect flowers for her perfect day. From a simple elegant white hand tied bouquet, to a crafty woodsy styled bouquet, whether it is an intimate wedding or a large lavish affair, Shauna and her team know how to make your wedding day so very special. The Daisy’s team of highly skilled and talented staff, allows us to take on the biggest of events whilst maintaining that personal touch. At Daisy’s our weddings take time, skill and perfection in product selection. 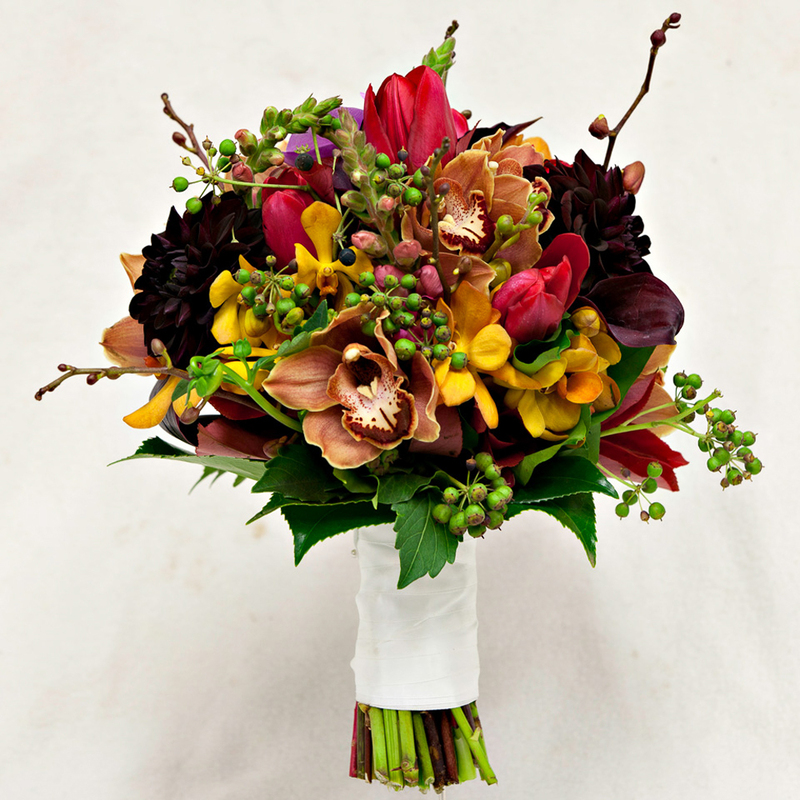 We select only the best flowers for your bouquet. Wedding bouquets need to be constructed properly to avoid disasters, Shauna ensures that your bouquet will last the rigors of the day, ensuring your flowers to survive the photos, the ceremony and the reception too, all the way to the throwing of the posy. Daisy’s Florist’s offers the convenience of two great locations – Toowong & Indooroopilly. Our original store at Toowong has just had a makeover and now reflects our flagship boutique at Indooroopilly, but maintains its quaint & cosy feel. Our new Designer Boutique at The Indooroopilly Shopping is a beautifully appointed large floral studio hosting a range of cut flowers, bespoke and pre-made bouquets, arrangements, plants and home-wares and is open 7 days a week. Please download our free checklist for your wedding flowers – it’s a handy tool to put down on paper what you want and it will help us make your wedding appointment much more comprehensive.